I recently joined The Blog Bloc which is a community that supports bloggers, influencers and creatives in the Sacramento area! They host monthly mixers where people get together to meet, network and get to know one another. This month's mixer was a "Speed Mentoring" theme where we were able to chat with one another and ask questions, network, exchange tips and tricks, etc. It. was. a. BLAST. Not to mention, it was so awesome to meet the women I had been following on instagram since moving to Sacramento! I was so excited yet nervous at the same time because I am such an amateur in the blogging world. It was great to hear what works for others, what didn't work, etc and it was also amazing to just be in a room with like minded individuals like myself. I love to create, blog, take photos, make content to share and I have that in common with all the ladies I met with tonight. We talked about the hurdles and obstacles we face daily which literally boils down to just building up the confidence and courage to hit POST. It got me thinking about my "why." If you know me, you know I have started and stopped about 17 blogs and it's been such a struggle to stay consistent. Whether it was because I was lacking the motivation, just too busy, or I just really feared what people would think.. I would always fall off and just stop and end up deleting the blog. I found myself repeating the same thing to the women I met tonight. 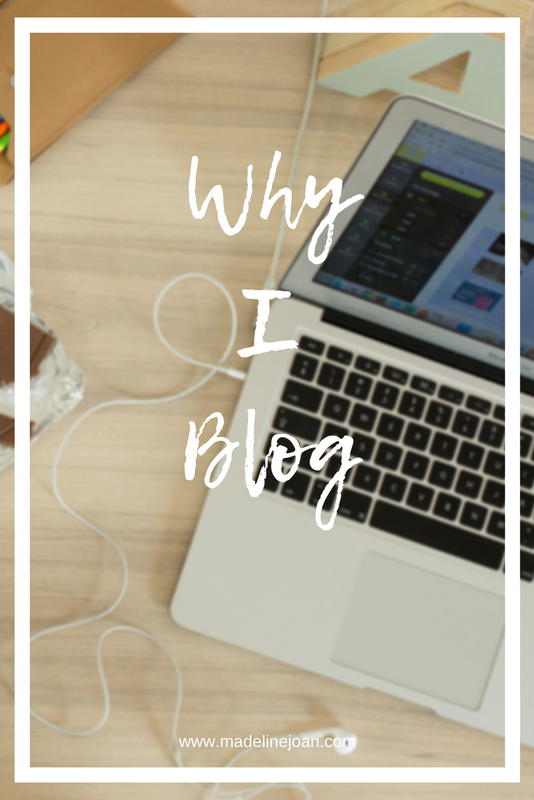 I am blogging for me. Nobody else. I love to create and share my life with others. There are gonna be haters and people who don't really understand the point. There will be those that give you a hard time for filling up their feed with your posts but.. build up the strength to look past all that! If you are on the fence about starting a blog, creating that vlog, posting that photo.. I say DO IT. If it's something that makes you happy then that's all that matters. 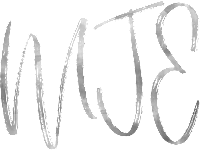 So excited to be a new member of The Blog Bloc and to learn and grow!